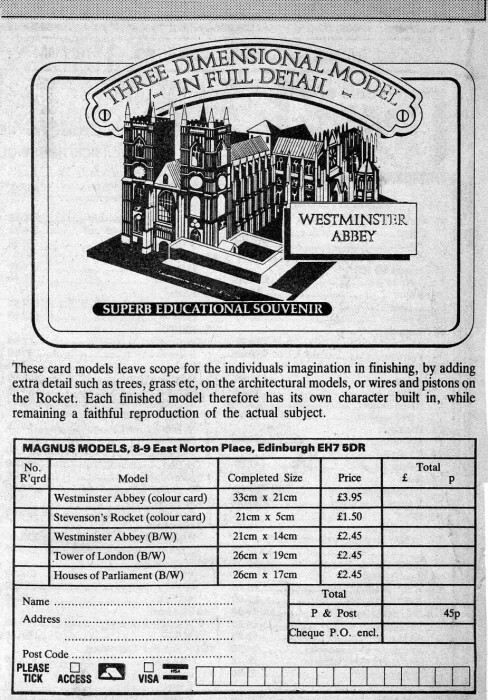 Magnus Models started in 1985. The founder is Stuart Fraser from Edinburgh. 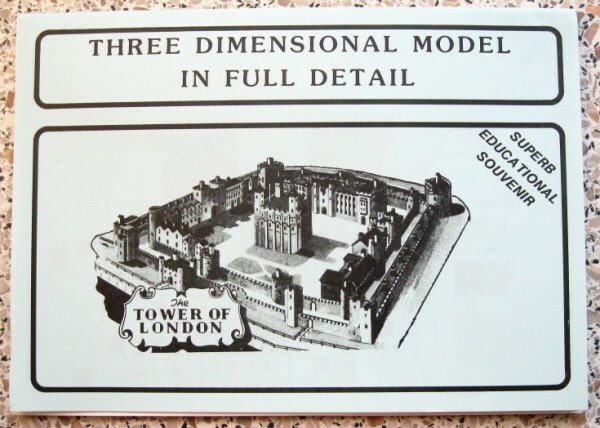 Stuart Fraser has been a keen Micromodels maker since the mid 1950’s. He was disappointed when the source dried-up in the early 1960s. However he managed to buy quite a few kits when the famous warehouse contents were discovered in 1971. Whilst the originals were a delight to make, he felt they would have extra appeal if they were enlarged, hence the current kits. 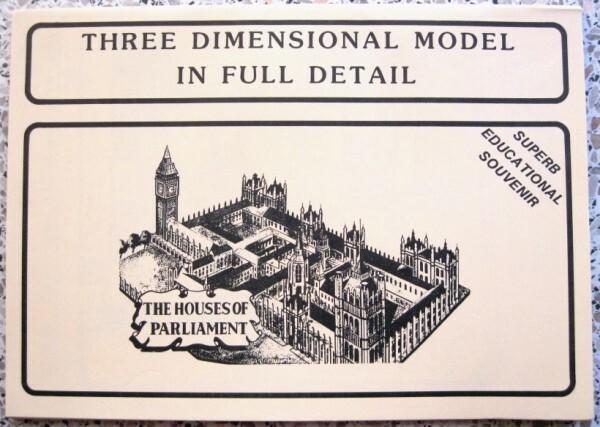 Having neither heard nor seen any mention of Micromodels for many years he assumed they had been forgotten about. So mr. Fraser embarked on a project to reissue a few kits on a 50% larger scale- under the name of Magnus Models. Colour was out of the question, due to cost, so he used the Architectural models in monochrome, hence the current kits for sale. He placed advertisements in the model magazines, including Model Mart. 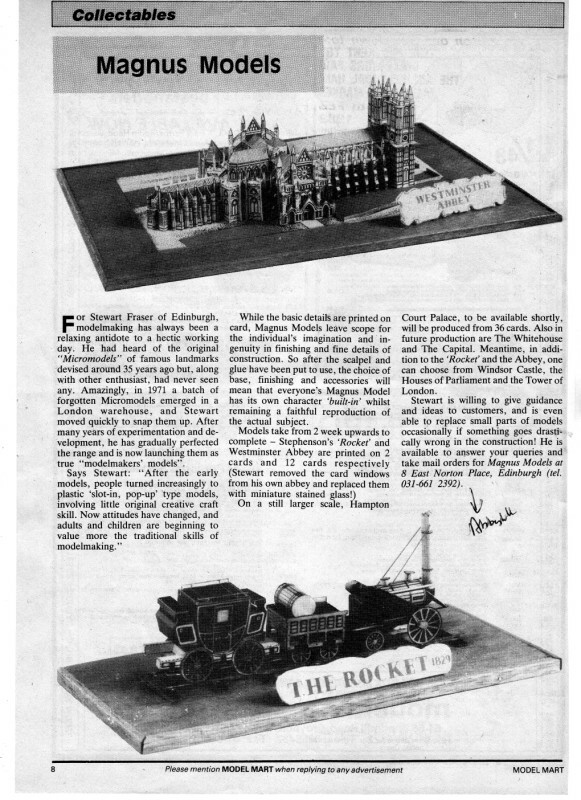 Model Mart also published an article about Magnus Models. 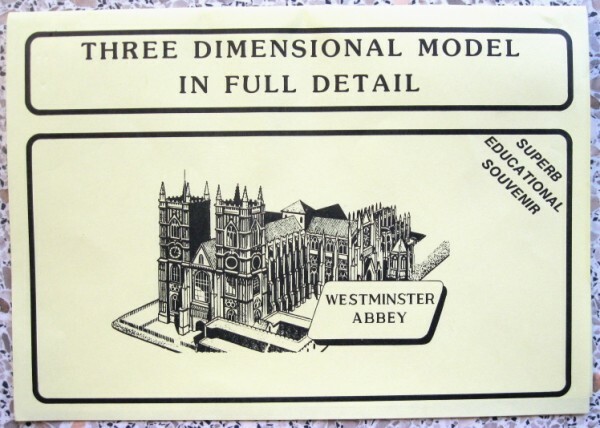 This proved to be very successful and resulted in an order for the kits from the Westminster Abbey Bookshop. These sold quite well, but due to general lack of interest in card models, packaging problems, and damaged kits etc, after some time the orders ceased. 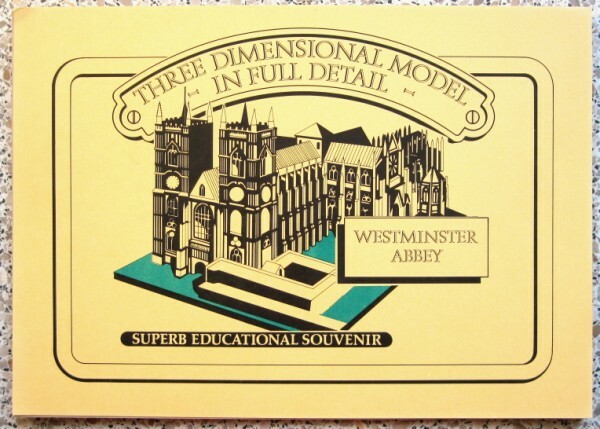 In the meantime he had embarked on an even larger model of Westminster Abbey. 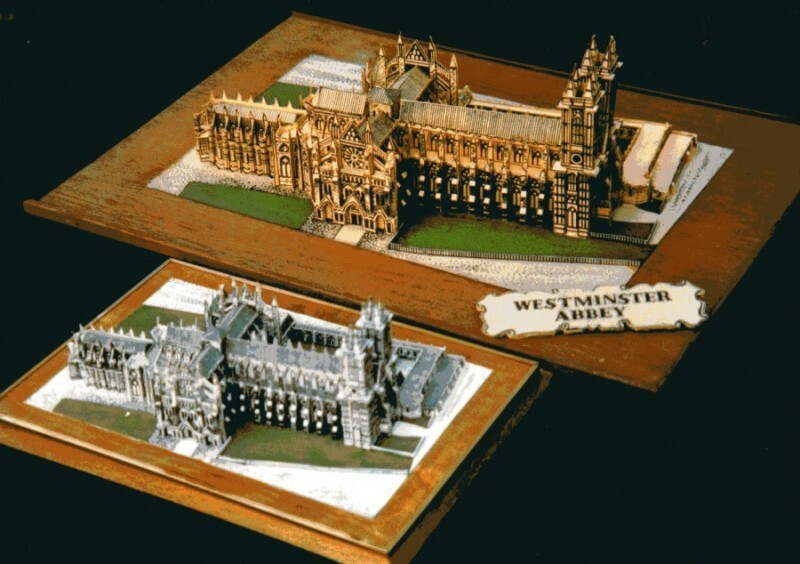 This model was on yellow coloured card, and required additional coloring to the base. It was approximately 2.3 times the size of the original. Only 100 kits were produced, and about 50 kits were sent to the bookshop around that time. 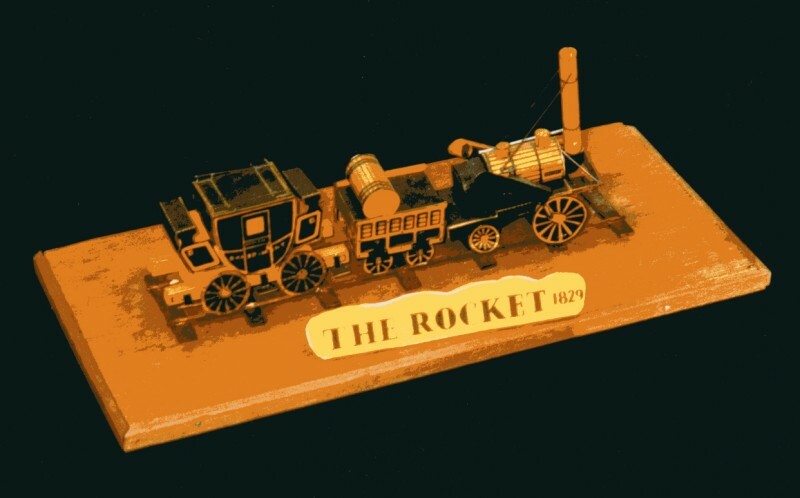 An enlarged model of the Stephenson’s Rocket was also printed on yellow coloured card, and did not have a cover. 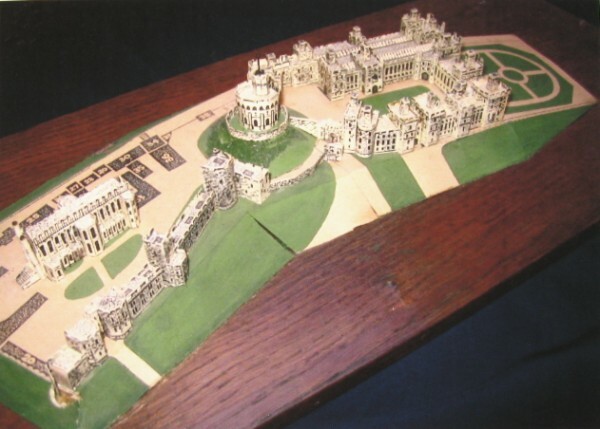 Work was also done to produce Windsor Castle, 2.3 times the original size, but alas it was never finished. The business ceased trading around 1990.